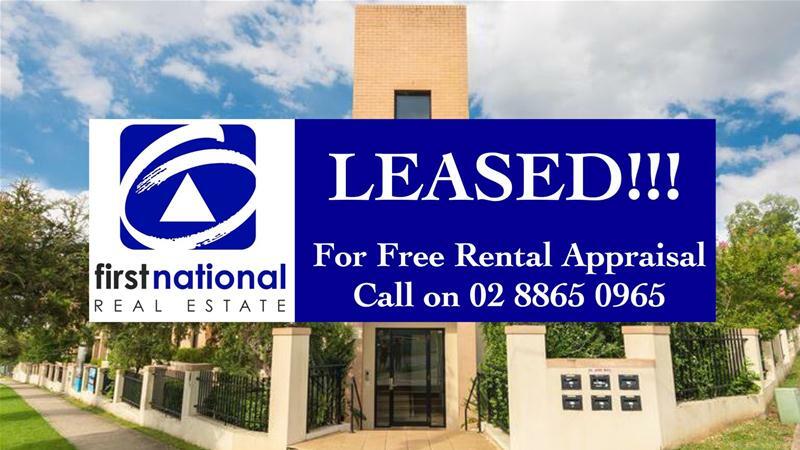 Leased | Apartment,Unit | 5/16-24 Lydbrook Street, Westmead NSW 2145 | LEASED!! MANY MORE WANTED !!! Excellent location and modern apartment!! Two bedroom unit perfectly located within walking distance to Westmead train station, bus stops, shops and schools. •	Massive Living Room with adjoining balcony and storage space. •	2 Bedrooms with Built-ins in both bedrooms. •	Stylish wine rack for connoisseurs. •	Internally Laundry with shelves for storage. •	Timber floorboards in all rooms. Available from 10th May, 2018. For any enquiries regarding this property, please do not hesitate to contact our office on (02) 8865 0965. Price LEASED!! MANY MORE WANTED !! !